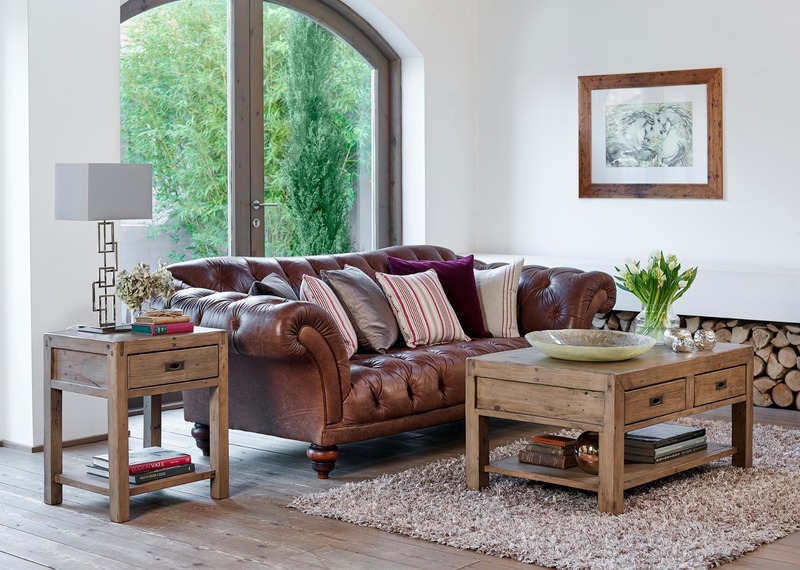 Baker Furniture produces both contemporary and traditional furniture for every room in your home! Established in 1995, Baker Furniture work in close conjunction with their factories in the Far East and are dedicated to the production of furniture of the highest quality, supplied at competitive prices. With 21st century living very much in mind when designing their ranges, Baker Furniture aim to have a collection to suit every setting. 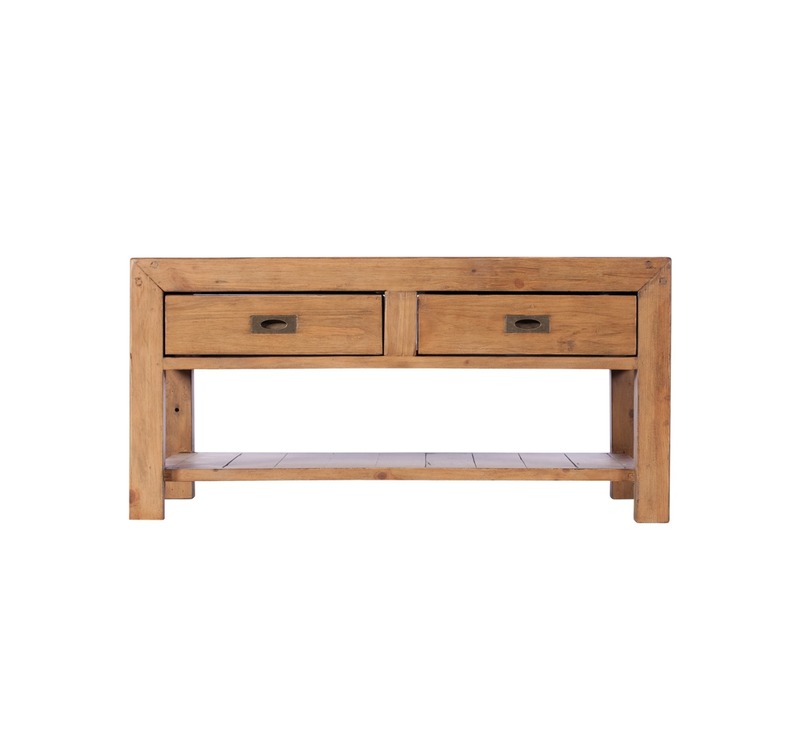 The Sienna Coffee Table not only looks stylish in any home - but is also a great storage solution with 2 drawers and an extra storage shelf. With a Scandinavian vibe, the Sienna dining and storage collection will bring a comfy, homely feeling to any room. The recycled wood produces warm good-looks in a stripped-back modern design. Colours/finishes shown in images are intended only as a guide. Since we use recycled wood, no two pieces will look exactly the same. However, the design, shape and size will remain the same.